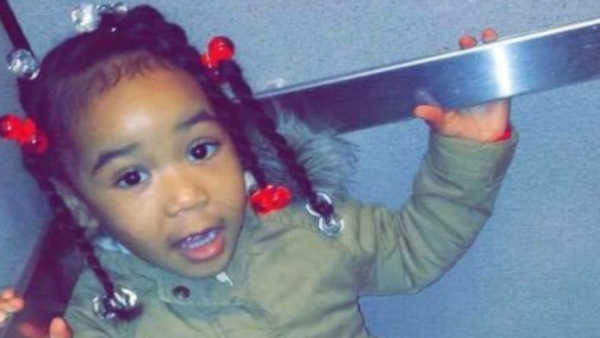 BRIDGEPORT, Conn. (WABC) -- A community in Connecticut wants a devastated mother to feel their support after she was unable to save her young daughter from a fire. A church in Bridgeport held a vigil Monday night for 3-year-old Sincere Pettway. Sincere's mother, Shaneese, managed to get two other children out of the building Sunday. But when she and a neighbor tried to go back for Sincere, the heat was too intense. Shaneese Pettway was unable to attend Monday night's vigil as she's undergoing treatment for burns and smoke inhalation.